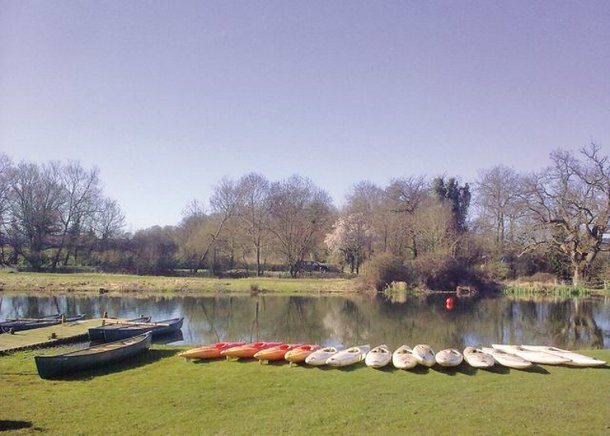 Marwell Activity Centre, Winchester, Hampshire, sleeps 10-85 in 12 bedrooms. Our two Bunkhouses are purpose built children's residential lodges with a capacity of 42 children and 4 teachers in Bunkhouse One and 34 children and 5 teachers in Bunkhouse Two. Bunkhouse One's accommodation consists of two dormitories of twelve downstairs and one dormitory of 16 upstairs and 2 private teacher rooms upstairs and a teachers room downstairs for 4. All dormitories and the two teacher rooms upstairs have en-suite shower facilities. Also in Bunkhouse one is a fully fitted kitchen as well as a drying room and storage facilities. 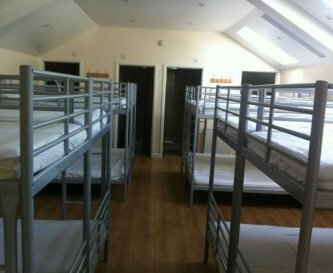 Bunkhouse Two consists of 2 dormitories of 12 downstairs with en suite facilities and one dormitory of 10 with en suite facilities. All three dormitories have private teacher rooms. 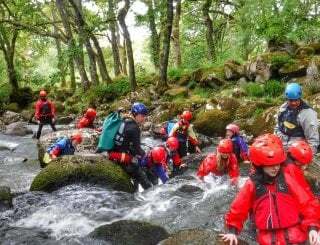 The Bunk House can be booked privately as part of a residential course or as shared accommodation if the numbers in your group are less than 16 people. Self catering facilities are available on request as well as fully catered packages. All meals are served in our on-site bistro. Bunkhouse 1 has a fully fitted kitchen with crockery and cutlery. Fridge/Freezer, kettle, toaster, and oven and cooker with four electric rings. The dining room facility is in the on site bistro if the centre cater, alternatively hire of the events/dining room. Option to hire events/dining room. There are TV and music facilities in the on site bistro. Indoor soft play centre on site. The Adventure Barn. The bunk house has full central heating. Dormitories, private rooms, safari tents. Some bunk beds, some singles. Pillow case, pillow and sheets included. All dorms with en-suite facilities with showers and toilets. Modern bunkhouse has disabled facilities. Contact the centre. The bunkhouses are located at a children's activity centre with a children's soft play on site. See web site for details. Bunkhouse located on activity centre. See web site for full activity list. The Brushmakers Arms in Upham. Fisher Ponds, Colden Common, The Ship, Owslebury. 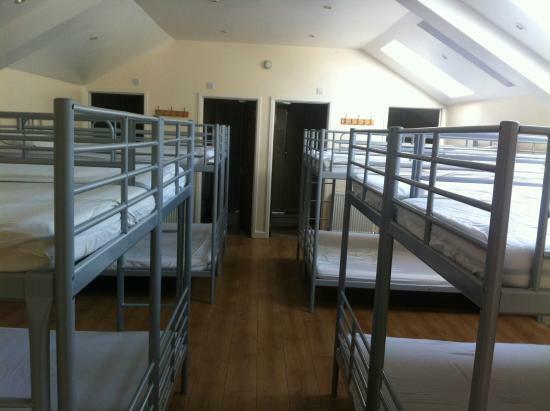 Bunkhouse £525 Inc vat per night. Oak Dorm £131 Inc vat per night. 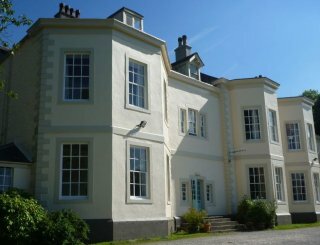 Ash Dorm £131 Inc vat per night. 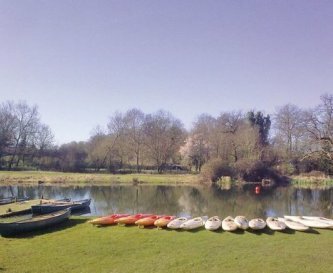 Willow Dorm £175 Inc vat per night. BH1: £380+VAT/night. BH2: £20+VAT per person inc. Bed and Breakfast (Minimum of 4). or £16.00 per person (Room only) Minimum of 4. £4.50 per person per night for English breakfast.